If your home is in need of professional help, give us a call. We work diligently to make your basement part of your living space. Whether you want to have a Home theater, a man cave, a craft room, or a space to get the kids out from under foot, basements are an essential part of many people’s lifestyle. Face it, we spend a lot of time in our kitchens. If your kitchen is dated, we can remedy the ugly kitchen blues. If you are interested in having new custom cabinets and stone counter tops, or you would like to have premanufactured cabinets from a box installed, we can do it. We work on all types of budgets to get our clients exactly what they want and can afford. These are a few minor projects we take care of regularly. Thanks for stopping by and welcome to our site. Chances are if you are here, you are looking into having some work done on your home. You have come to the right place. I have been servicing the construction needs of homeowners in the Atlanta area for over twenty years. We are a state licensed residential general contractor. Our main business is doing residential remodeling. From ROOM ADDITIONS TO BASEMENT FINISHING. We do a lot of KITCHEN REMODELING and BATHROOM REMODELING too. Not everyone needs a major renovation, that’s ok because we do lots of smaller jobs as well, like finishing areas, moving walls, replacing doors, built in book cases. Basically if it’s construction stuff. We do it. I have the great pleasure of working with two of my sons. Jonathan and Sam. That being said, if you are looking for a general contractor give John Tidwell and sons a call. If your home is in need of some professional help, give us a call. 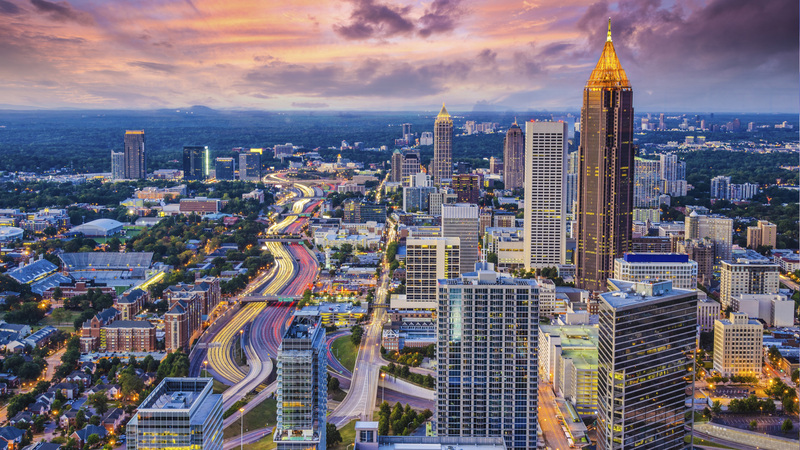 We serve the North East area of Atlanta Including Sandy Springs, Buckhead, Johns Creek, Brookhaven North Druid Hills, Lawrenceville and surrounding areas. When you call, we will schedule a time that we can look at your project. Smaller projects can be priced by just a visit. Larger scale and more detailed projects may require plans. We can help with that as well. Once the estimate is accepted and we come to terms, the work will be put on the schedule to start. Our goal is to come to your house each day until the project is complete. The majority of our work is done by our own crew so we don’t wait around for sub-contractors. Generally, we work with a deposit large enough to purchase any materials and labor needed until the next draw, we draw funds as the work progresses. Draws are enough to cover the needed labor and materials and any upcoming expenses that need to be paid as work progresses. Final payment is generally 20 to 30% of the total, and is not due until completion.